We get a lot of questions on our social media accounts, and from time to time, we like to feature them here! Today’s question is from Pcsmogle on our forums. Is it possible to have two Avis? My wife and I both play under my login and we’d like to use our own separate avatars under the same login…. 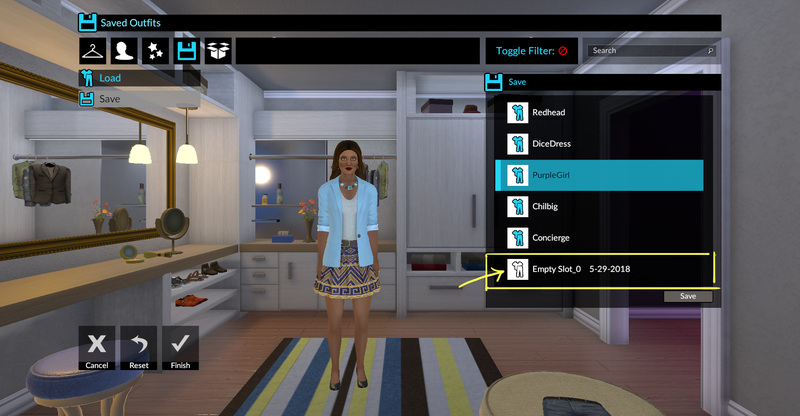 Set up your avatar the way you like it, including both the body/face and clothing. 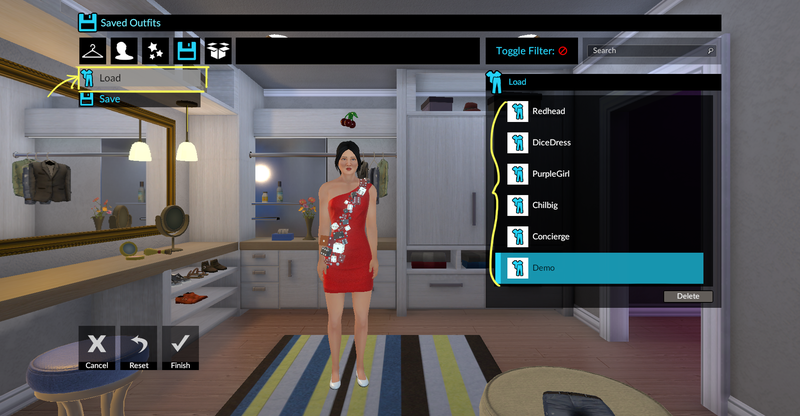 Then navigate to the Saved Outfits tab at the top. From there, you can select the “Save” option along the side. 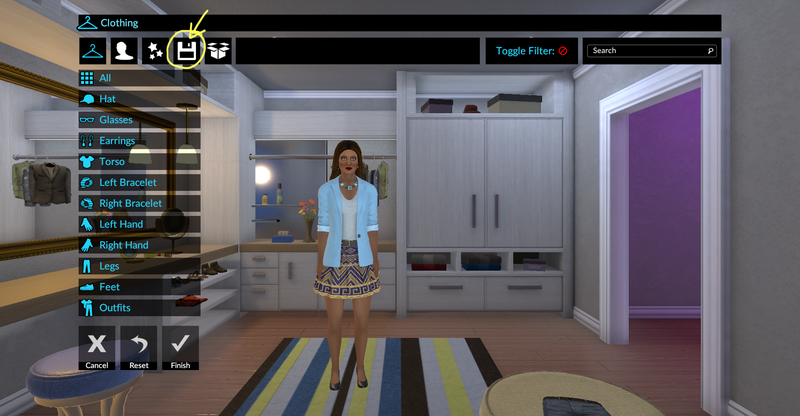 If this is the first time you’ve used this feature, the slots on the right will have white (empty) outfit thumbnails. Select one of the empty slots and click the Save button. (I’m doing this on PC but it works more or less the same on console.) You will be able to give the outfit a name to help you remember what’s in it. You can also save over an existing outfit to replace it, if you like. When you’re finished, the outfit thumbnail will turn blue. 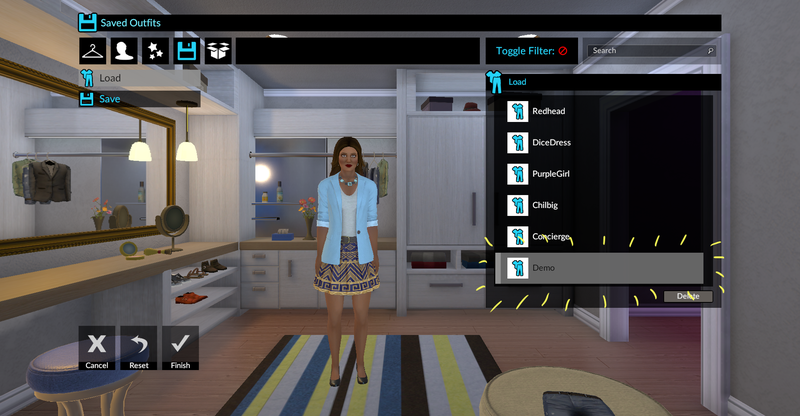 Next time when you want to switch your avatar back to this saved version, just navigate to the Saved Outfits tab again and select Load.